An infection diseases specialist is an internal medicine practitioner who is an expert in the diagnosis and treatment of infectious diseases. These illnesses are not confined to one organ system but include infections of any kind, whether they are of the sinuses, heart, brain, lungs, urinary tract, bowel, bones or pelvic organs. 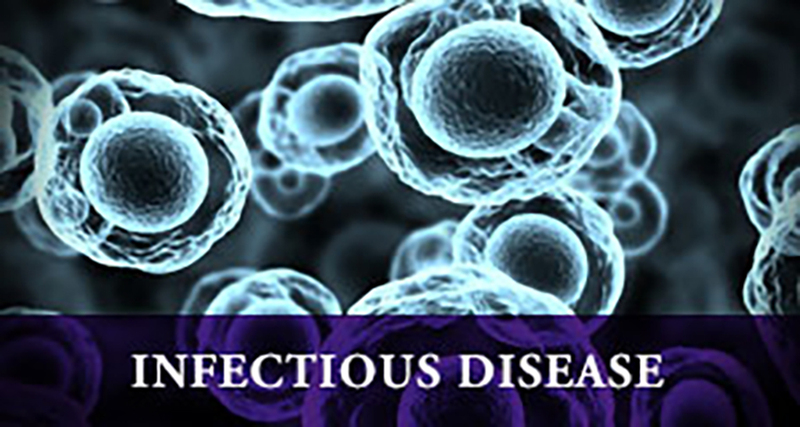 Infectious diseases specialists have in-depth training in all varieties of infections, including those caused by bacteria, viruses, fungi and parasites. Through their training, they develop a keen insight into the use of antibiotics and their potential positive and adverse effects. The infectious diseases specialist has additional training and knowledge in immunology (how the body fights infections) and epidemiology (how infections spread).